A definitive DrupalCon Barcelona review: it brought thousands together from across the globe, put forward an RC date, and it reminded us how important our work (and our work-life balance) really is. We had serious, constructive conversations. 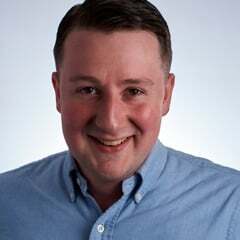 The Drupal community has always operated openly and honestly—this we know. Barcelona reinforced this modus operandi with straight talk and open discussions. The community as a whole, and its individual members, will have to change the way things get done. This is doable. The Drupal community is nothing if not resilient and innovative. The Barcelona RC announcement was welcomed. 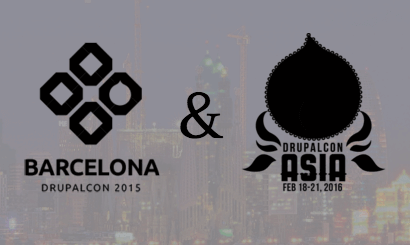 Although Drupal 8 wasn't released at DrupalCon Barcelona, the set RC date was more than enough to celebrate. This RC came out on October 7th, as expected, marking a new dawn for the Open Source world at large. DrupalCon Asia will be even greater. It's called Bombay by some but Mumbai is correct (and it's what you'll hear at Con). It's one of the world’s most populated cities, the financial capital of India—with a booming economy and multiculturalism everywhere. Bollywood is a huge deal in Mumbai, you'll find a "work hard, party hard" mentality everywhere, and there's a wonderfully inordinate number of dessert shops. You'll see ancient Indian architecture, embellished Victorian buildings, and skyscrapers that mark a city of modern innovation and thriving aspirations. The five major languages here are English, Hindi, Marathi, Gujarati, and Urdu. You’ll encounter gorgeous beaches drawing crowds year round, amazing Indian food, and one of the highest concentrations of Drupalers you’ll ever see. *Side note, the event's photographer will be our very own Michael Cannon. Reach out to him if you'd like to help.